We chose to exclude those books because people had a spiritual or political reason to buy them. Would these books have become mega bestsellers without religious or political pressure? 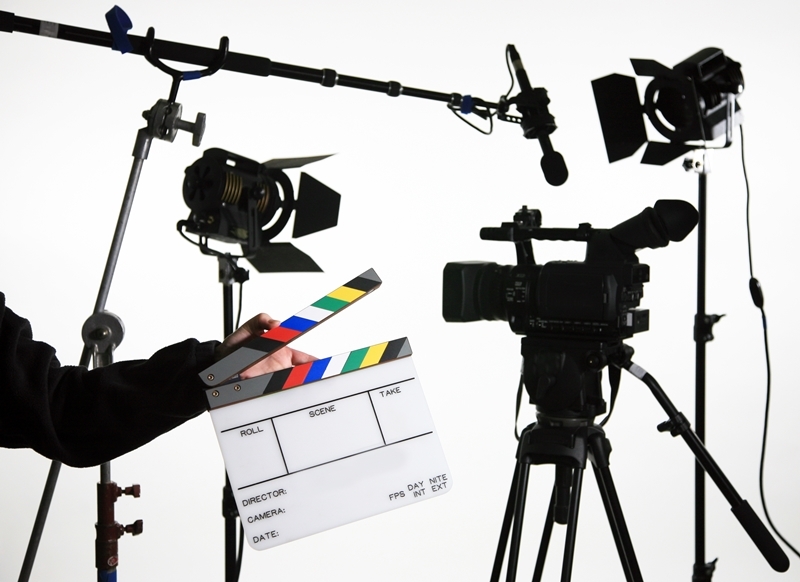 Who knows, but it is a major influential factor, so they have been left off the list. nstead, these are all fictional stories that were written by a single person who sprung the idea from their head. On this list, you will find some of the greatest books that showcase some of the most esteemed authors to ever live. And then there’s The Da Vinci Code by Dan Brown. This book that has its own Wikipedia page dedicated solely to people’s criticism of it, ranging from its historical and religious inaccuracies to its poor literary quality. Despite this, some people must have liked it because 80 million copies have been sold since it was published in 2003, and the series it’s a part of has inspired not one, but three disappointing movies from Tom Hanks and Ron Howard. 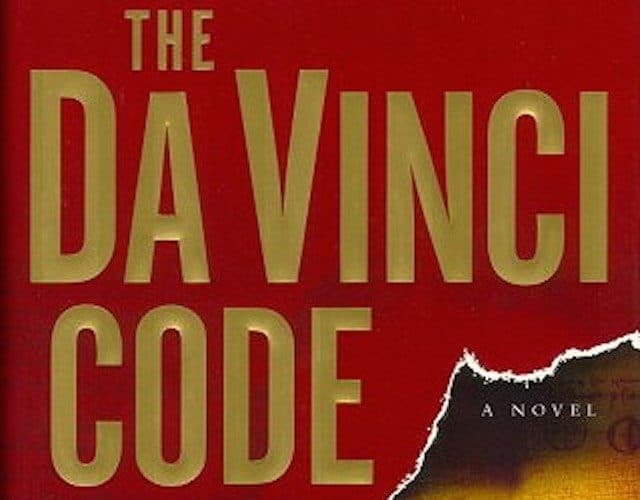 The book starts off with a murder in the Louvre in Paris, and Harvard symbologist Robert Langdon is called to the scene because the victim, the curator of the museum, wrote a coded message in blood. Soon, Langdon and cryptologist Sophie Neveu Abraham are following clues to uncover a secret that has been protected for over 2,000 years. Since there are 80 million copies out there, then there is probably a good chance you know that the secret is Jesus Christ had children with Mary Magdalene. If you didn’t, well, at least now you don’t have to read The Da Vinci Code and you can pick a better book to spend your time reading. Irish-born Clive Staples Lewis went to Oxford University and specialized in literature and philosophy. After school, he was given a teaching position with Magdalen College, which is a part of Oxford. While there, he joined the literary discussion group, the Inklings, which included another author on this list, who wrote the book in our #6 spot. 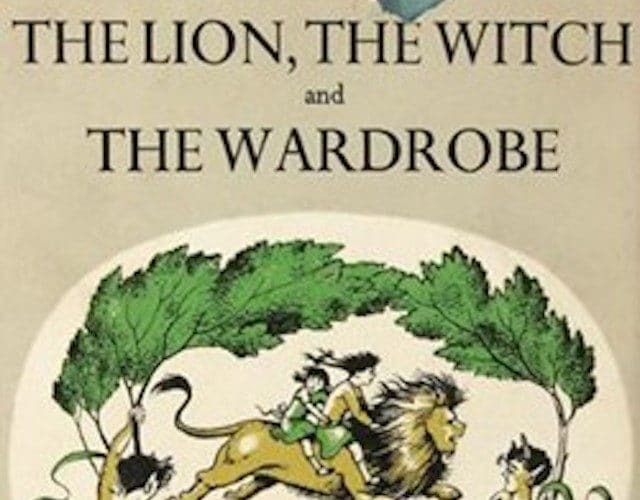 At first, the critics didn’t love The Lion, The Witch and The Wardrobe, but readers did. It’s estimated that over 100 million copies of it have been sold. 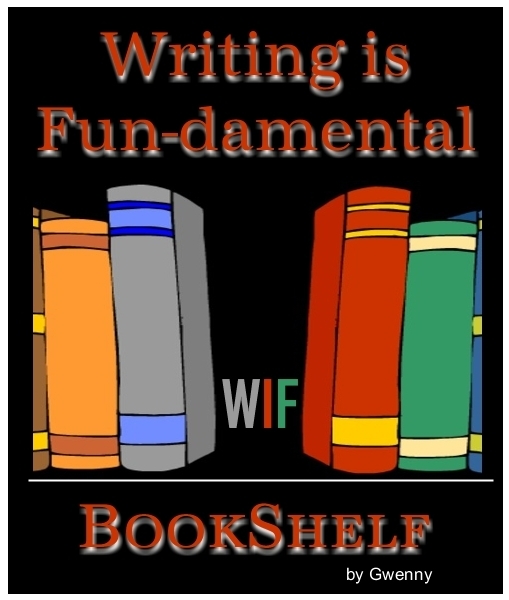 The other books in the series were also bestsellers, but none of them reached the levels of the first book. 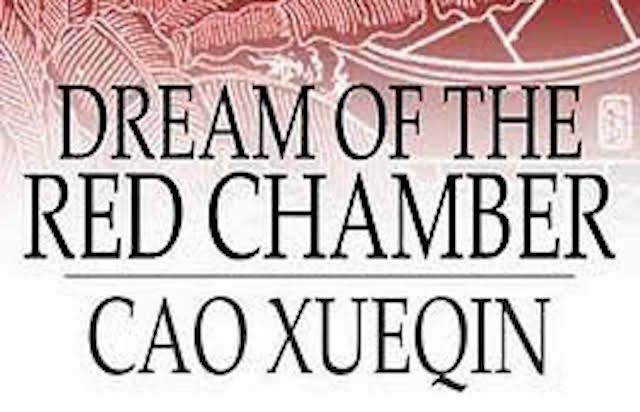 One of China’s greatest novels is Dream of the Red Chamber, or The Story of the Stone, which was written by Cao Xueqin, a writer and painter who was homeless and drank too much. He wrote the book in chapters during the 1750s and he exchanged the chapters with friends and family, often for food or some wine. He died in his 40s in 1763. Often compared to Gone With the Wind, Dream of the Red Chamber is a sprawling saga about the decline of a wealthy family and it is full of astute observations about life in 18th century China. It’s a massive book, the English edition is over 2,500 pages long, and there are over 400 characters and several different story lines. One of the most famous storylines involves a man named Jia Baoyu, who is in love with one of his cousins, but he is forced to marry a different cousin and this leads to a terrible tragedy. The book was a massive hit in China, especially after a TV version was released in 1987, and it is believed that over 100 million copies of the book have been sold. Arguably the most famous crime writer of all time is Agatha Christie, who is also considered the bestselling author to ever live. In total, she wrote 66 novels and 14 short story collections and she supposedly sold 200 billion of them; which is 28 books for every single person on Earth. 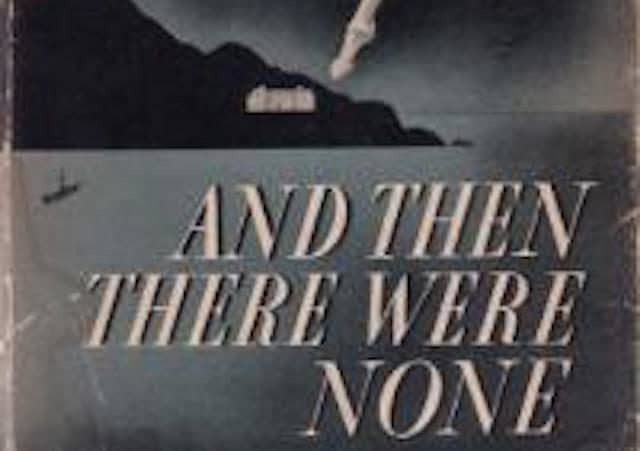 Her bestselling novel of all time is And Then There Were None, which has a plot line that is so famous that you’ve probably seen dozens of variations of it in movies and television shows. In the book (which had a really, really unfortunate original title), 10 strangers are lured to an island under false pretenses. The only thing that all of them have in common is that they were all somehow involved in the death of another person, but managed to avoid punishment. Then at dinner, they are accused of their crimes and told that throughout the night, they would be killed one-by-one. Sure enough, the characters start to die in a manner that resembles the lines in the nursery rhyme “Ten Little Indians,” which is where the novel gets its name, because the last line of the rhyme is “And then there were none.” The killer and how they performed the murders is then revealed in a post script. The book, which is considered to be Christie’s masterpiece, has sold over 100 million copies to date. While he was a professor of linguistics at Oxford University, John Ronald Reuel Tolkien was grading some papers when he suddenly wrote a line about a creature called “a hobbit.” From that line grew the book The Hobbit, which was published in 1937. 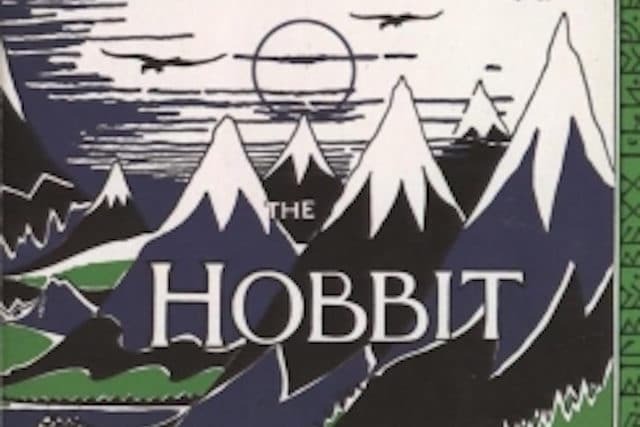 At first,The Hobbit was considered a children’s book. However, that view continued to evolve with the publication of the Lord of the Rings trilogy in 1954 and 1955 and this expanded its audience. The Hobbit has never been out of print and got a resurgence when the Peter JacksonTolkien movies were released. In total, it’s estimated that over 100 million copies of The Hobbit have been sold. Of course, The Lord of the Rings trilogy is also a mega-bestseller. According to Forbes, over 150 million copies of the trilogy, which includes single books and all three in a single collection, have been sold. The story of Joanne Rowling, better known as J.K., is almost as Cinderella-esque as the protagonist of her blockbuster franchise, Harry Potter. Rowling was a single mother living on welfare in Edinburgh, Scotland, and she typed the original manuscript on a typewriter; meaning that if she changed one paragraph, she had to change anything that followed it. 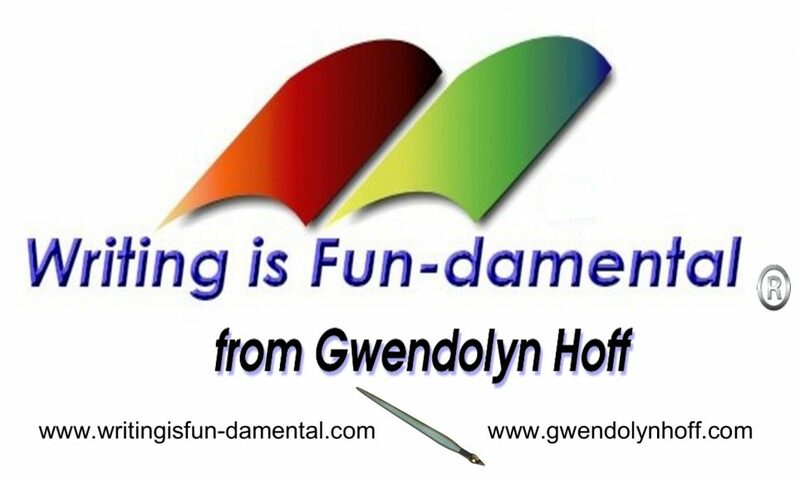 When she finished the manuscript in 1995, she looked around for a publisher, but was rejected by a dozen of them. 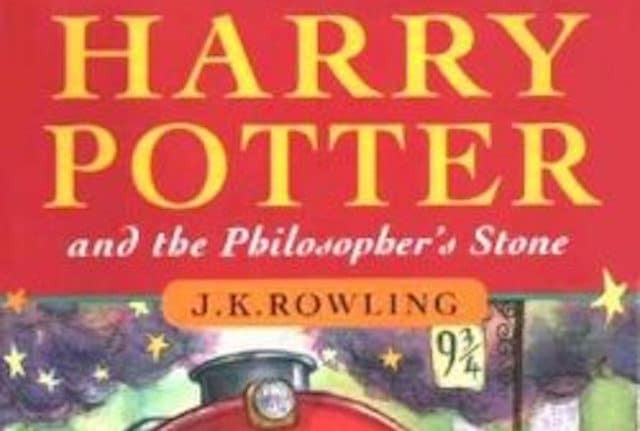 One of the big problems with The Philosopher’s Stone (which is called The Sorcerer’s Stone in the United States) is that it was twice as long as the average children’s novel. The winds of fate changed for Rowling when the chairman of a small publishing house called Bloomsbury let his 8-year-old niece, Alice, read the first chapter of the book. After she did, she demanded that he give her the rest of the book. Bloomsbury agreed to publish the book and gave Rowling a $2,400 advance. They also told her to get a day job because people didn’t make a living from writing children’s books. Today, Rowling is worth about $910 million (she was a billionaire, but dropped off of Forbes billionaire list in 2012, because of charitable donations and Britain’s high tax rates), and it all stemmed from that book that couldn’t find a publisher and no one thought would be successful. That first book in the series has sold over 107 million copies as of 2010. The rest of the books in the Harry Potter series were also smash hits and it is considered the biggest book franchise of all time. As of 2013, before the release of The Cursed Child and Fantastic Beasts and Where to Find Them, there were 450 million Harry Potter books in print. The Little Prince looks like a children’s book, but it actually has a lot of keen observations and insights regarding human nature and relationships. The book is about a pilot who crashes in the Sahara desert and meets a young boy with curly blond hair. The boy tells the pilot that he’s a prince that fell from a small planet called Asteroid 325, however on Earth we call it Asteroid B-612. The Prince left his home after he fell in love with a rose and he caught her in a lie, so he is traveling across the universe to cure his loneliness. While the story and the pictures are a bit simplistic, the complexity of the emotional impact has resonated with readers for decades. It has been translated into 250 languages and two million copies are sold every year. 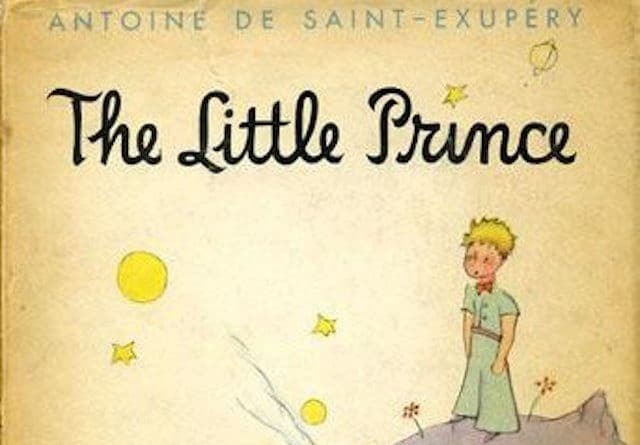 Altogether, it’s estimated that 140 million copies of The Little Prince has been sold since 1943. Famed Brazilian writer Paulo Coelho’s beloved novel The Alchemist was published in 1988, and it is about Santiago, a young Spanish boy who has a dream that urges him to go to Egypt. Before he sets out, he learns about the Personal Legend, which is something that someone always wanted to do with their life. If someone decides to follow their own Personal Legend, then the universe will try to help them. And the universe is a very powerful ally. If the universe will bend to help a person on their Personal Legend, then it’s possible to do the impossible, like alchemy, which is the process of turning lead into gold. The book and its message of following one’s dreams has made it a favorite of many famous people. Pharrell Williams gets choked up when he talks about the book, whileWill Smith thinks of himself as a metaphorical alchemist. If you know anything about Oprah, you shouldn’t be surprised that Oprah loves it. She suggested it to Madonna, who said that it was life changing. Of course, non-famous people also love The Alchemist as well, quite a few of them in fact. 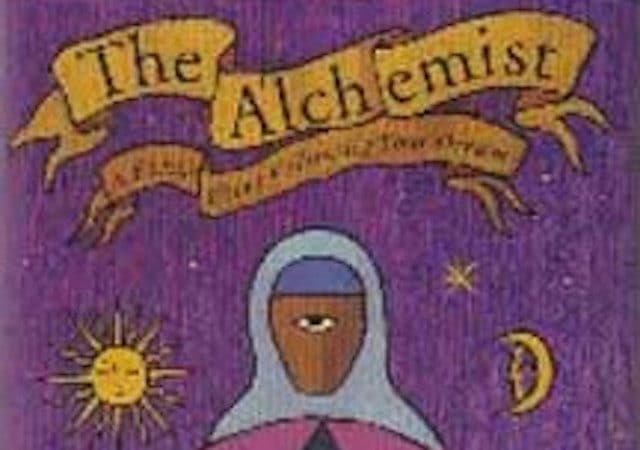 In under 30-years, 150 million copies of The Alchemist have been sold. Charles Dickens was born into a poor family in England in 1812. When he was just 12-years-old, his dad was put into prison over debt and Dickens had to drop out and work in a run-down factory labeling cans. He was able to go back to school when he was 15, but only for a short time before he was forced to drop out again to work as an office boy to help out his family. A year later, Dickens started working as a freelance reporter. He also became a notable cartoonist who published under the name Boz. His work as a writer and cartoonist eventually led to his first novel, The Pickwick Papers, which was published in 1837. 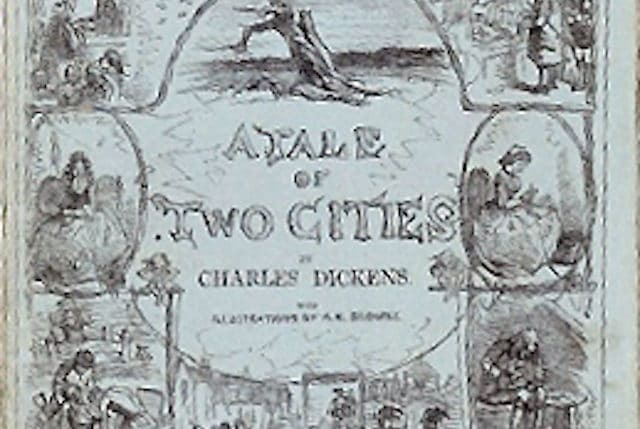 22-years later, Dickens’ published the book that would go on to be his bestselling and arguably his greatest piece of work, A Tale a Two Cities. The book takes place before and during the French Revolution and is set both in England and France. It follows over a dozen characters, both peasants and aristocrats. It’s a rich and complex book that has been a bestseller since it was published in weekly installments from April 30 to November 29, 1859. While it is impossible to figure out the exact number of copies that have been sold in the 150 years since it was released, most estimates put the sales figure at around 200 million copies. Miguel de Cervantes Saavedra’s Don Quixote does have a huge advantage over the other books on this list; mainly it’s centuries older than all of them. Don Quixote is considered the first modern novel and was published in 1605. 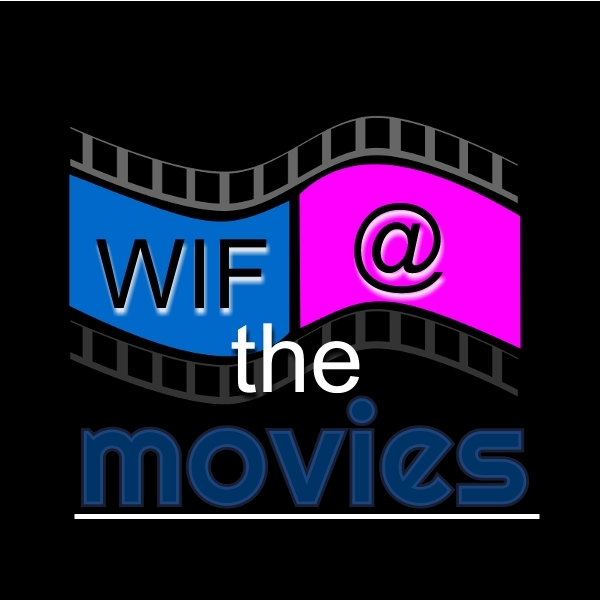 It follows the adventures of Alonso Quixano, an elderly man who lives in La Mancha, Spain. As he loses his sanity, he reads books about chivalry and decides to become a knight. He declares himself Don Quixote de La Mancha and sets out on his old horse, Rocinante, with his loyal assistant at his side, Sancho Panza, to right wrongs and dish out justice. However, nothing goes right from the start and he gets into a bunch of hilarious adventures. 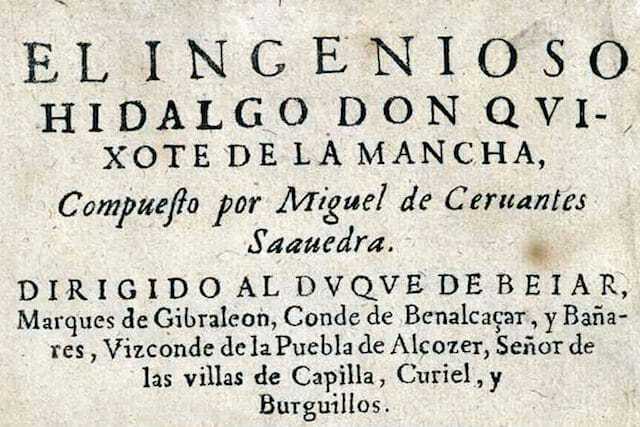 To get an estimate of how many copies of Don Quixote have been sold since 1605, the website Lovereading.co.uk, calculated how many editions and how many translations classic novels have gone through. By their estimates, Don Quixote has been translated into 25 languages and there have been 963 editions, which calculates to over 500 million copies.